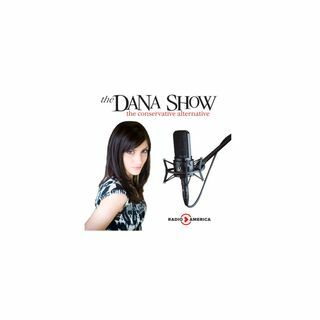 Dana previews the State of The Union. The Democrats have 5 responses to the State of the Union. A Democrat strategist compared DACA to the Trail of Tears. Mark Ruffalo makes an interesting case for trying to empower women. ESPN says the Notre Dame mascot is racist. We take callers on their thoughts on mascots. Judicial Watch Attorney Michael Bekesha joins us to discuss the FISA abuse memo and what it means. Bill Nye is making other scientists mad by attending the State of the Union.